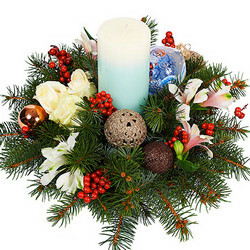 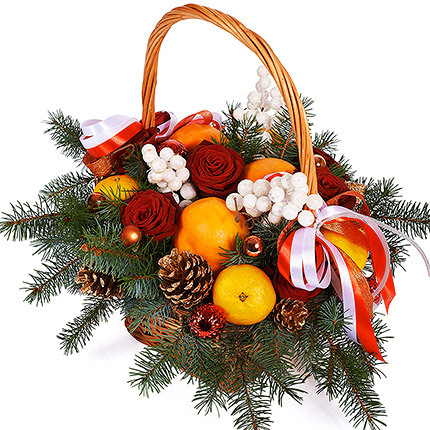 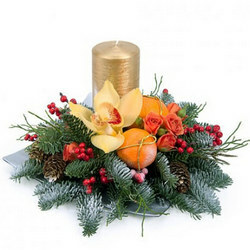 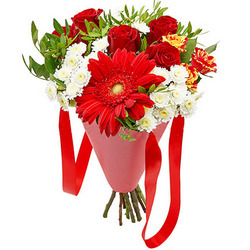 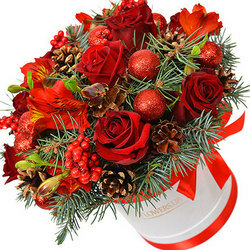 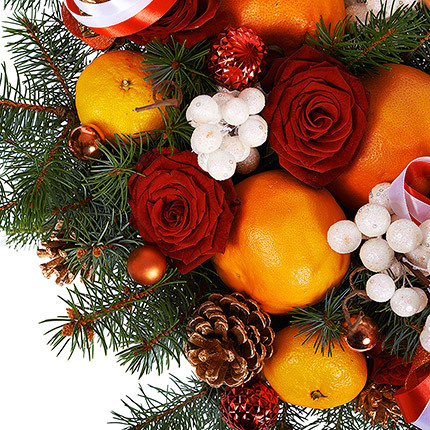 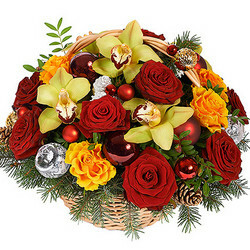 Bouquet in the cone-package "Holiday"
Wonderful and original Christmas gift that you can present to a dear person with best wishes! 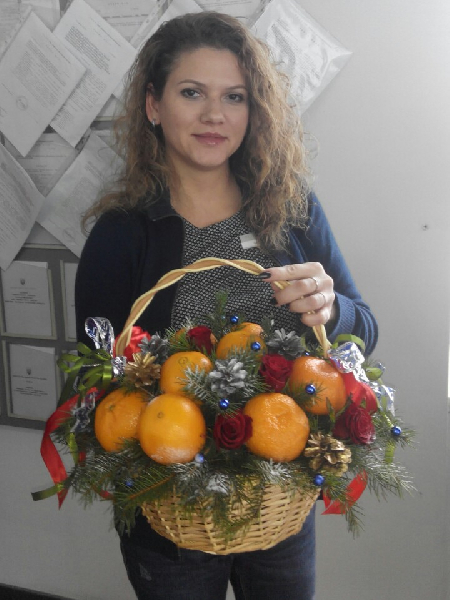 Weight of fruits: 3 kg. 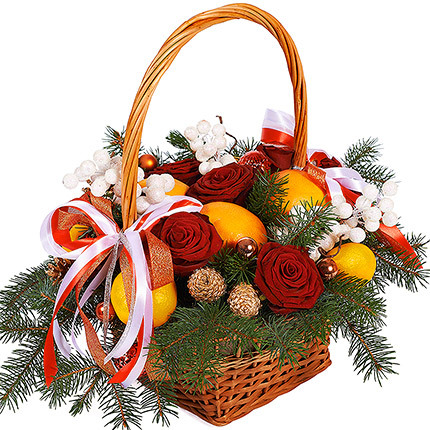 20032019 © Flowers.ua Basket "New happiness!"